However, basically people will choose a house that has a strong structure and good quality of the building, so the house is safe and comfortable for occupancy. Good home characters can be seen easily through the quality of its walls. Good quality homes has a flat wall, bright paint colors, and free from hairline crack. The presence of hairline cracks can cause water seepage on the walls that make the walls moist. 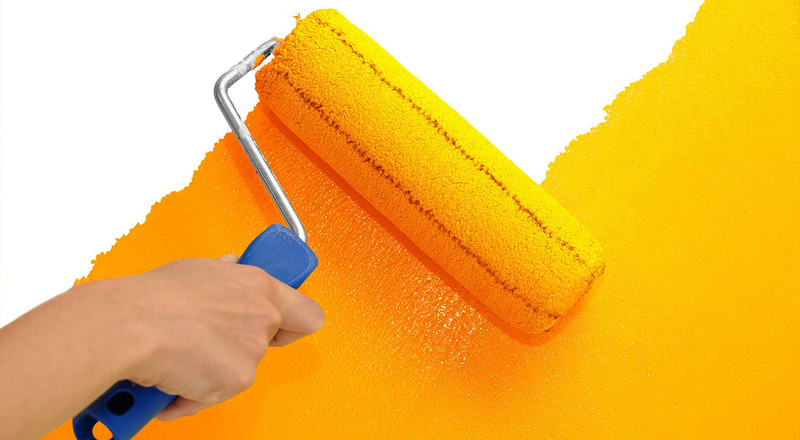 As a result, the walls can be covered by mold and the color of the walls quickly turn to yellow. This will make the appearance of the house becomes less attractive, aesthetically. One of the factors that influence the quality of wall is the process of plastering. 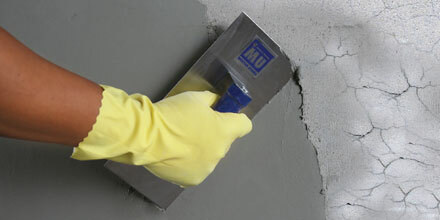 Currently there are many who do the process of wall plastering using a regular cement. Whereas, to get a smooth wall and free of hairline crack, it takes a special finish coat mortar which has water retention additives. These additive serves to retain water in the cement mixture in order not to vaporize too quickly so that the process of application is easier and will minimize the risk of hairline crack appearance. In addition, with special finish coat mortar the plastering process will be thinner when compared to using regular cement, so it will not overload the building structure. Therefore, before deciding to buy a house that is ready for occupancy you should pay attention to the quality of the building especially the quality of the structure and walls. If you decide to build a dream house from scratch, ask the contractor to use a special cement at the finishing stage (plastering).